The Tohoku earthquake was a major disaster for Japan. 15,894 people died and 2,562 people were missing. 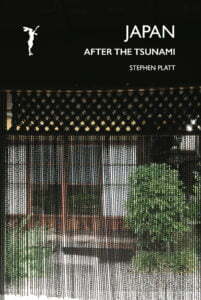 Most of the people were killed by the tsunami, many because they delayed evacuating in time. This was shocking for Japan, one of the countries most prepared for earthquake and tsunami. It will take many years and trillions of dollars to recover. The tsunami also caused a nuclear meltdown of three reactors in the Fukushima Daiichi Nuclear Power Plant. 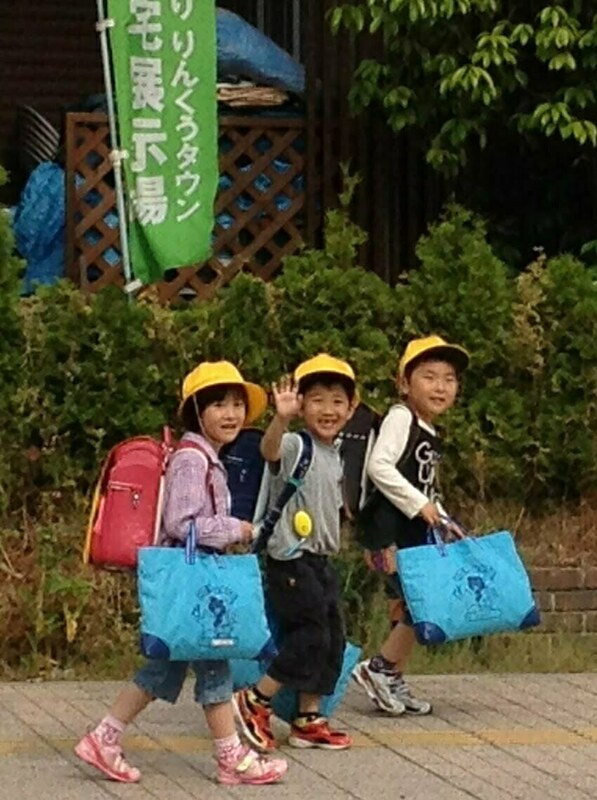 We visited the nuclear plant and most of the towns along the coastline of Miyage and Iwate provinces. 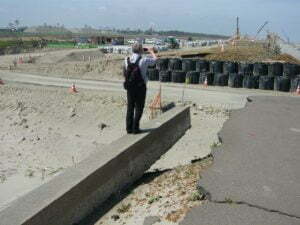 Fifteen months after the disaster, when we made our field trip, recovery was already underway. New embankments were being constructed along the coast of the Sendai plain in Miyage Province and debris had been collected into sorted piles. But further north, in Iwate Province a debate was raging. Safety conscious men who wanted to construct high embankments were being opposed by those who wanted to maintain their intimate contact with the shore and sea. 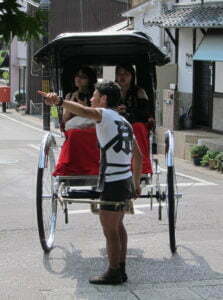 After the mission I went to Kobe and Kyoto to visit engineers in earthquake institutes. I also went sightseeing and was beguiled by Japanese architecture and landscape. I visited holy shrines and late night bars. In the day I walked the Philosophers’ Path and climbed Diamond Peak in my shiny shoes. I ate fabulous food and began to understand a little of this complex society that is like and so unlike England. 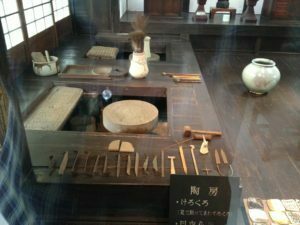 The highlight of my trip was a visit to the house built by the famous Japanese potter, Kawai Kanjiro. Hi, what would you like to know? Have you been yourself?